I would like to read more of the books in the series, I really liked how the author portrayed Jane's voice. Is there a particular one you'd recommend Kelli? Sorry I am now just now getting back to you. I would start at the beginning because there is a sweet story between Jane and Lord Harold Trowbridge that grows throughout the first half of the series. Oh Ceri it sounds wonderful! I do not know much about the series, is there any romance? A love interest for Jane? I wondered if there would be any romance, as usually you get a romance in a cosy mystery, but I wasn't expecting much bearing in mind that Jane was a spinster who died only a few years after this was set, but there is a little bit of romance. I adore this series and have read it since the beginning. You picked out things that I don't even catch whether because I'm familiar with the writing or the way Jane is characterized or just because I'm American and don't catch some of it. As to the mystery, this was different from her usual. I think it was the holiday theme since this was the first one she did that with. But, the deductive leaps are something that happen a lot. I'm generally way behind when Jane's got it all solved. haha! Nice, perceptive review! Loved it! Thank you Sophia! The American words were far less than some Austenesque books. 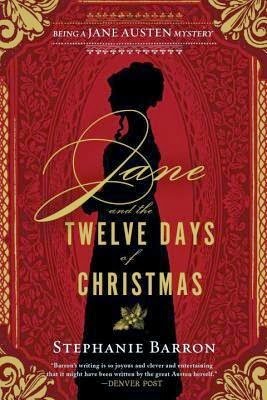 I think it must be really difficult for authors to write in the style of somebody from a different time and different country and this author had it even harder because we know what Jane's 'voice' should be like. Sometimes I'll be reading a book and it's clear in every sentence that the author hails from over the pond because of the way things are worded but this one was very good aside from the odd word here and there, which kind of jumped out at me! 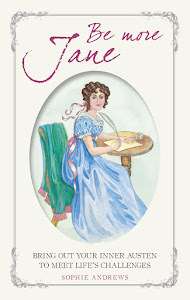 I really liked the peep into Jane's books, some of the wording that her family used I recognised from Austen's works, and of course, the Mary character, who was so awful and yet so funny. If you'd never read an Austen you could just read the lines and they make sense but to an Austen lover you get additional enjoyment by recognising them, like you say. I'd like to read more of them, but there are so many to catch up on! I'm not familiar with these series, but this looks very interesting. 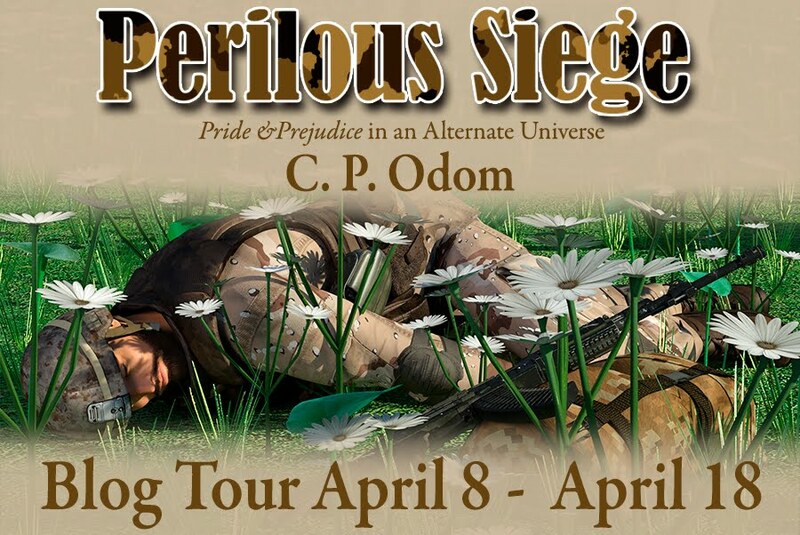 Love reading mysteries so this will definitely be on my TBR list. I really enjoyed it. There are so many in this series to choose from too! I saw Stephanie Barron's books long time ago, but I had doubts about reading stories in which Jane Austen was a character. But (except for the ending) this seems nice. Hi Carmen! I was also a little wary of reading something with Jane Austen as a character as I've read letters written by Austen so I have a picture of her character but I feel that Stephanie Barron portrayed it very well. The only thing that let this book down for me a little was the mystery, all the parts relating to Jane and her family I really enjoyed.